DARTs’ mission is to create art with people in Doncaster to improve life, learning and health. DARTs are a friendly organisation offering a safe space to try different, sometimes challenging, and often transformative creative activities. 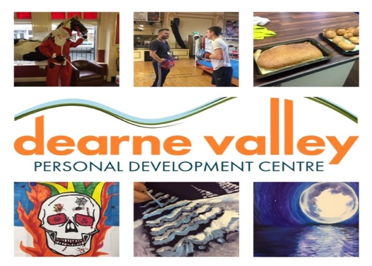 They have 27 years’ experience and know that taking part in creative activity helps people fulfil their potential by making positive changes; big and small.